It’s summertime, which means everybody is trying to get summertime fine. Getting right for the summer usually involves some type of fitness plan. You have to look good in that new bikini you specifically purchased to go to somebody’s pool, or beach to flaunt your “summer time glow-up”. 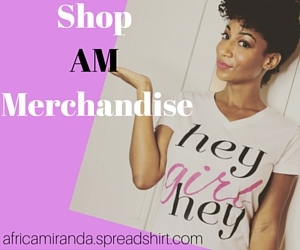 You are probably eating healthier and adding a whole new wardrobe to your closet. You may have even found yourself wrapped up in a new summer fling. You are making sure you own every aspect of this summer, but what about your skin? You still want to look bomb after you’ve left the beach and taken off that bikini, right? No worries. 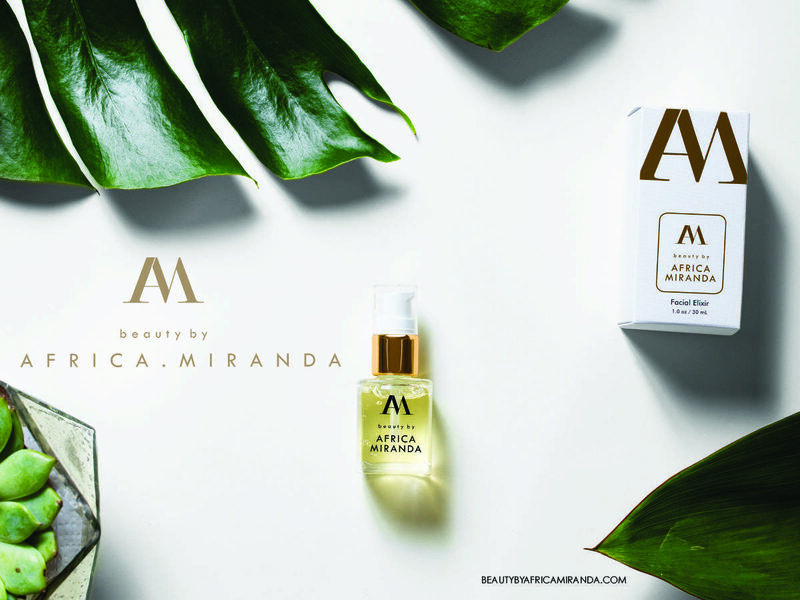 Beauty by Africa Miranda has got you covered. Get the glow that will compliment your summertime glow up. The Beauty by Africa Miranda Summer ’17 Skin Guide is a must have. 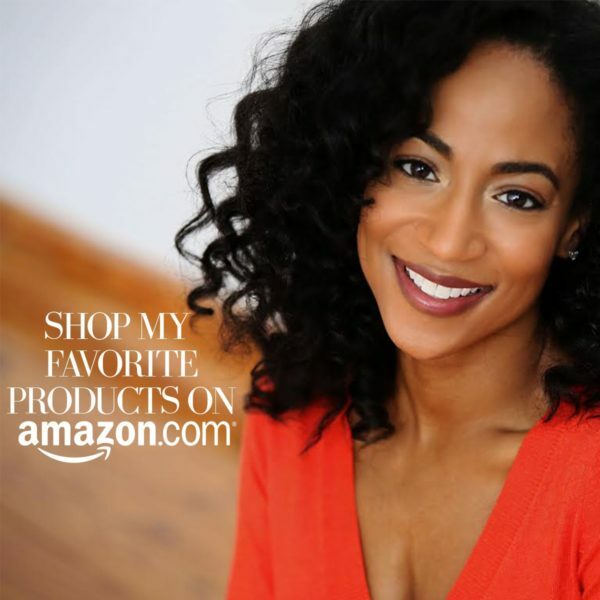 This guide features some of the leading ladies in the beauty industry dropping their favorite skincare and beauty gems. 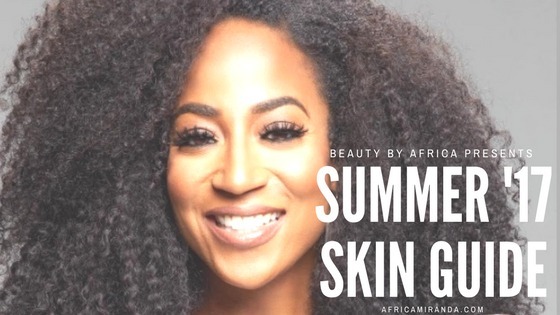 Celebrity makeup artist Mimi Johnson, Aprill Coleman of heyaprilll.com, Courtney Danielle of Curls and Couture, Style and Beauty Doctor Danielle Gray, and of course Beauty’s own Africa Miranda, have decided to form a collaboration dedicated to helping you love on your skin all summer ‘17. Download your FREE copy of the Summer ’17 Skin Guide here. 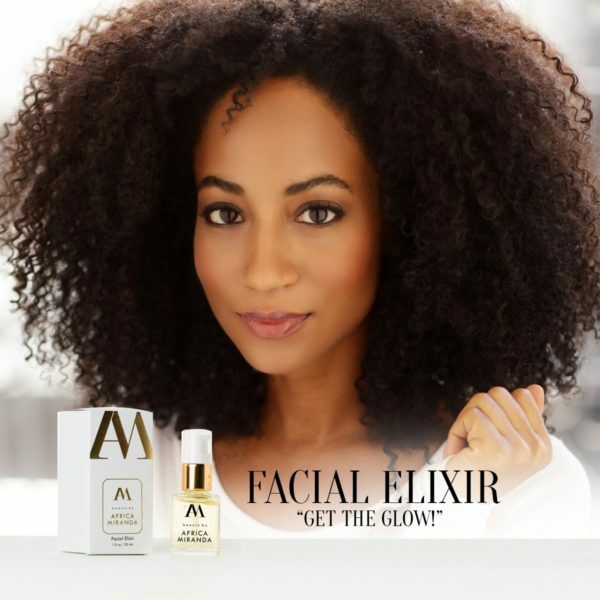 You can also catch the Get the Glow Summer Beauty Sip & Shop Tour coming to a city near you. Follow @beautybyafricamiranda + @africamiranda to stay in the know.